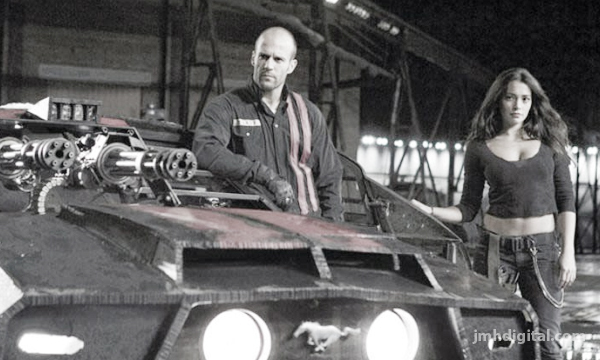 ...Danny Trejo returns as the ruthless bookie, Goldberg, in the wildest, bloodiest, Death Race ever. After a failed attack on inmate and legendary driver, Frankenstein, Black Ops specialist Connor Gibson (McGowan) infiltrates a super-maximum federal prison with one goal - enter the immoral and illegal Death Race and take Frankenstein down. Connor enlists the help of Baltimore Bob (Glover) and Lists (Koehler), and unexpectedly falls in love with bartending beauty, Jane (Marzano). Connor will have to fight for more than his life in this brutal world of no guards, no rules, no track, and no fear. 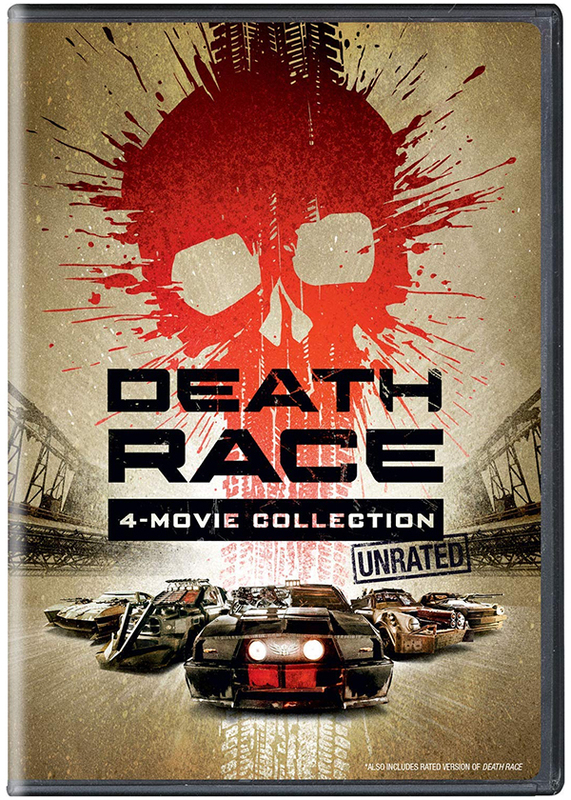 Take note, "Death Race: Beyond Anarchy" is also available on BLU-RAY on it's own... but if you are going to do it... get them all on Blu-ray!